Could this new DLC include BF1's operation locker/metro style map that some of us want?? The artwork teaser certainly hints at that! 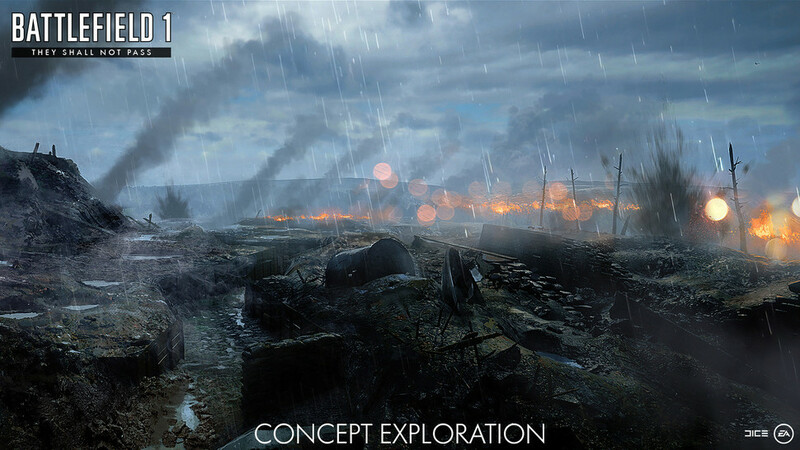 Speculation is that the setting for this latest teaser image is Fort Vaux which saw some intense combat during the Battle of Verdun during WW1. The fort was a large series of under ground tunnels and a bunker network that saw a lot of close quarter infantry fighting. The fort had been modernised before 1914 with additional reinforced concrete top protection like Fort Douaumont and was not destroyed by a German heavy artillery. The superstructure of the fort was badly damaged but the deep interior corridors and stations remained intact and can still be seen in their original condition today. After the surrender of the garrison on June 7 to the German Army the fort was recaptured by French infantry on November 2, 1916 after an artillery bombardment involving two long-range 400-millimetre (16 in) railway guns (behemoth anyone?). 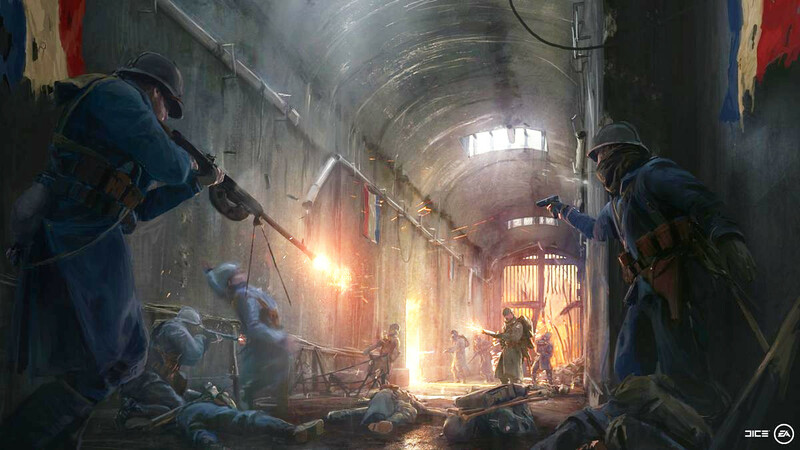 The defense of Fort Vaux was marked by the heroism and endurance of the besieged French garrison including fighting underground from barricades inside the corridors, during the first big engagement inside a fort during World War I. The new gun we can see here is the Chauchat Light Machine Gun which was used by the French army and named after Colonel Louis Chauchat. The LMG's full name is the Fusil Mitrailleur Modele 1915 CSRG, but was more commonly known as the FM Chauchat. Later in the war the Americans also adopted this LMG for the American Expeditionary Forces (A.E.F). During the Great War there were 262,000 Chauchat's made making it the most widely manufactured automatic weapon of World War I. So we've got some more artwork teasers for the Thou Shall Not Pass DLC! This first image looks to show the forest fires that were burning after the open exchanges at the start of the Battle of Verdun. Over 1,000,000 shells were fired during these opening battles which caught much of the forest alight and were eventually obliterated and reduced to smouldering rubble from constant artillery fire. This second image likely shows the ruins of a church in the village of Samogneux which was completely reduced to rubble by fighting between the German and French Army's. The French army were able to hold the city during the first phase of the German offensive but was finally lost to advancing forces on the 26th August 1916. Here we can see a depiction of no mans land with some trenches running through it. Most of the battles of WW1 were fought around small villages so when we see depictions of no mans land in historical photos or films, these wastelands were usually once villages or towns that were now completely wiped out. During the battle of Verdun over 40,000,000 artilery shells were fired which left a devastating impact on not only the soldiers fighting the war but also the landscapes they were fighting on. This last image could be depicting the Battle of Soissons which was fought in 1918 between the French (with help from America) and the Germans with the French army recapturing much of the ground lost to the Germans earlier that year. 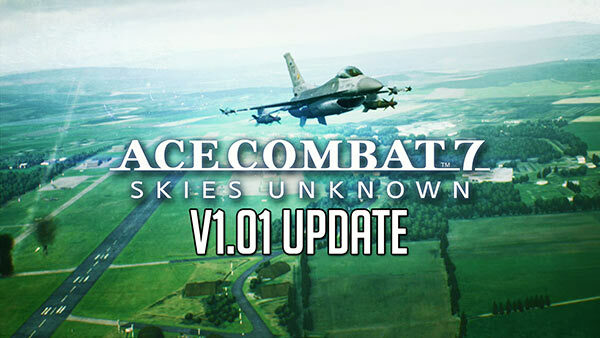 Military technology had also moved forward quite a bit since the start of the war with newer tanks and updated weapons now available to all factions on the battlefield (expect to see some DLC weapons from this period of the war become available). Something else of note was that Adolf Hitler the future Führer of Nazi Germany earned and was awarded the Iron Cross First Class at Soissons on August 4th 1918. 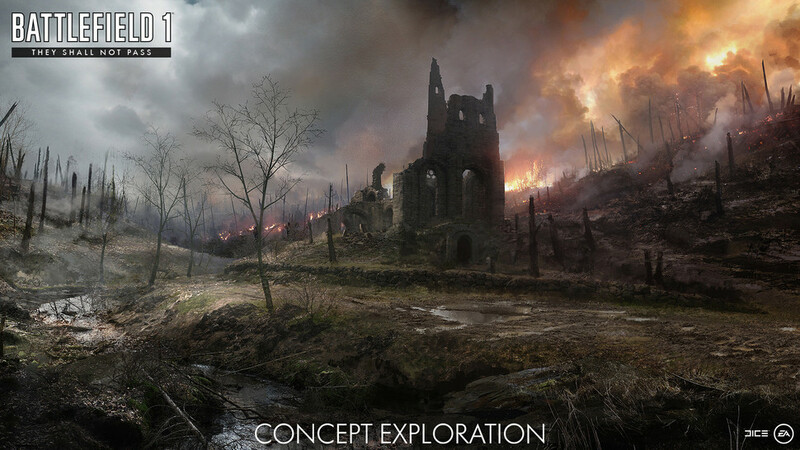 "EA has released a new piece of Battlefield 1 art that appears to tease the new, playable French army. An image posted to the Battlefield Twitter account today is captioned, "Soyez prêts," which translates to "Be ready." The image shows an intense-looking shootout in bunker. French flags hang from the walls. 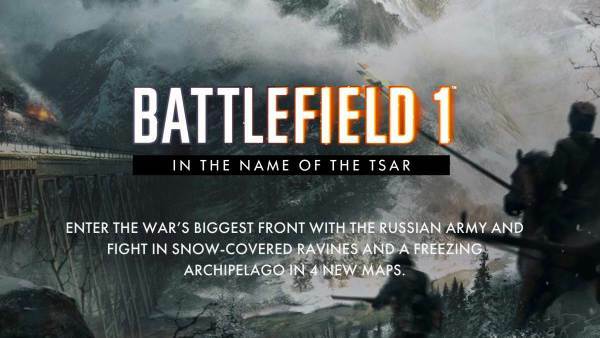 The Battlefield 1 website states that DLC for the game will introduce at least two new armies, including France and the Russian empire. 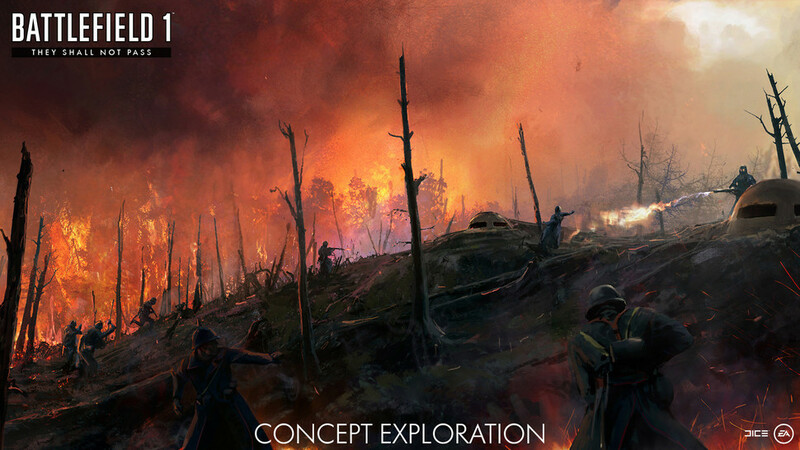 As announced previously, Battlefield 1's They Shall Not Pass expansion will add the French army. The expansion, the game's first paid one, arrives in March 2017. 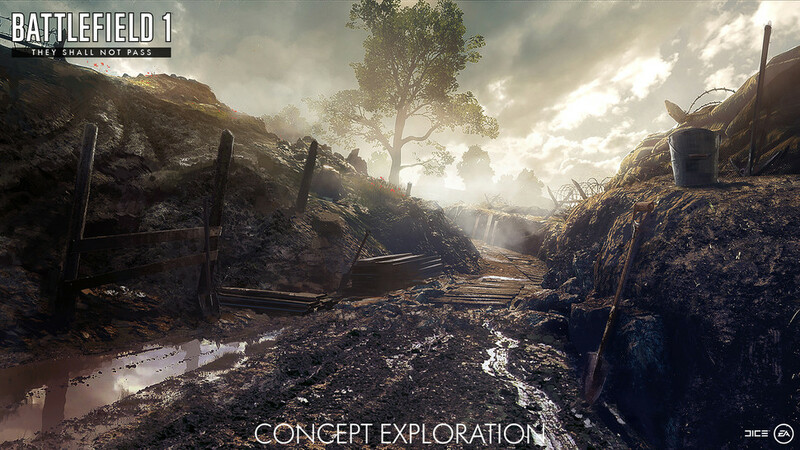 You can get They Shall Not Pass and all of Battlefield 1's other DLC through the game's $50 season pass, which lets you play new maps two weeks before they launch for other people to buy. Battlefield 1's first DLC map, Giant's Shadow, launched this week as a free download for those who own the season pass or the Early Enlister edition. 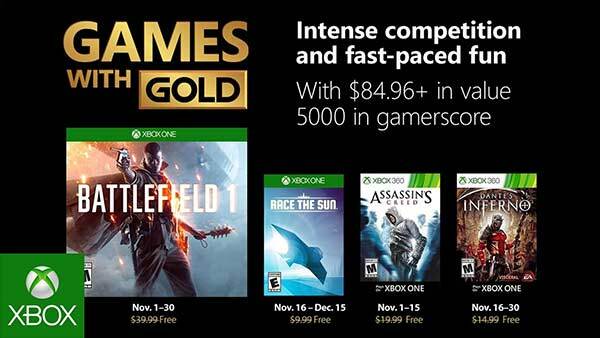 The free map launches on December 20 for everyone else. 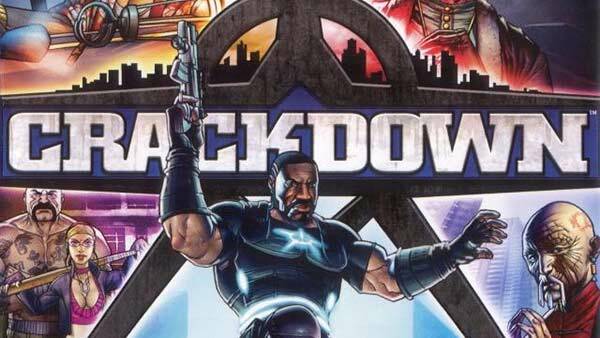 In other news, a shotgun-only custom game mode, Eye to Eye, also came out this week." 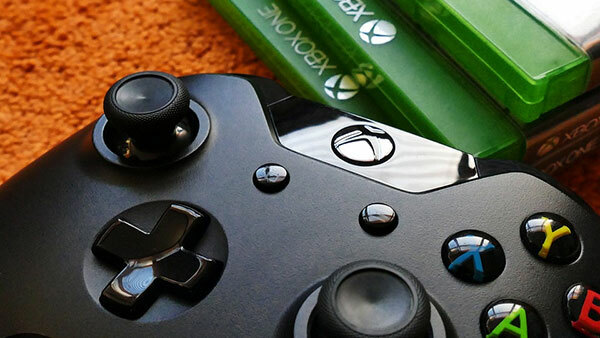 For more information on the game, browse through all of our coverage via the XONEHQ games database, and don't forget to follow us on Twitter, Google+, Facebook and YouTube, for more of the latest Xbox One Release Dates, Upcoming Xbox 1 Games, Xbox 1 Game Trailers, Exclusive High Definition Xbox One Gameplay, Xbox Video Game Screenshots & HD Wallpapers, Xbox Achievements and loads more. 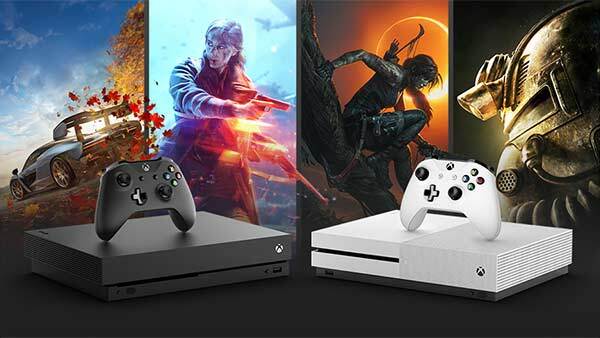 Discuss this article in our Battlefield 1 Forums here and don't forget to check out the XONEHQ's YouTube channel for exclusive Battlefield 1 Xbox Gameplay in HD 60fps.